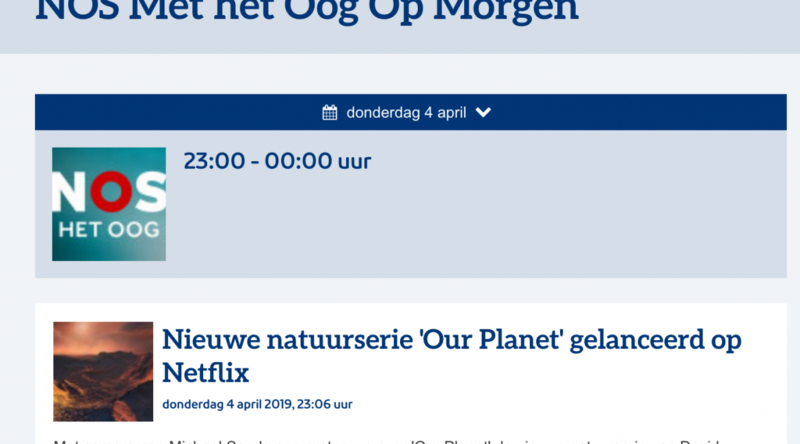 Tonight Michael Sanderson will be a guest on the dutch radio show “NOS Met het Oog Op Morgen” NPO radio 1 at 23h00, to talk about the new Wildlife Netflix series called #OurPlanet narrated by Sir David Attenborough. 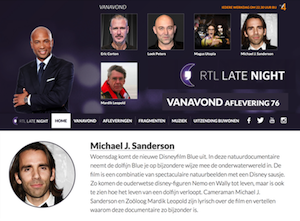 Ateles Films and the firenado in Scheveningen! New trailer of the latest cinema film from EMS Films, Ateles Films worked on! 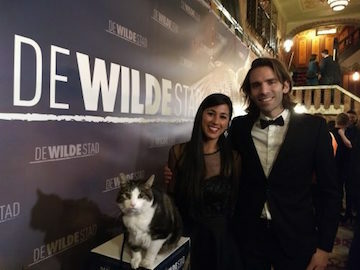 De Wilde Stad will be in the cinemas in The Netherlands from March 2018! !